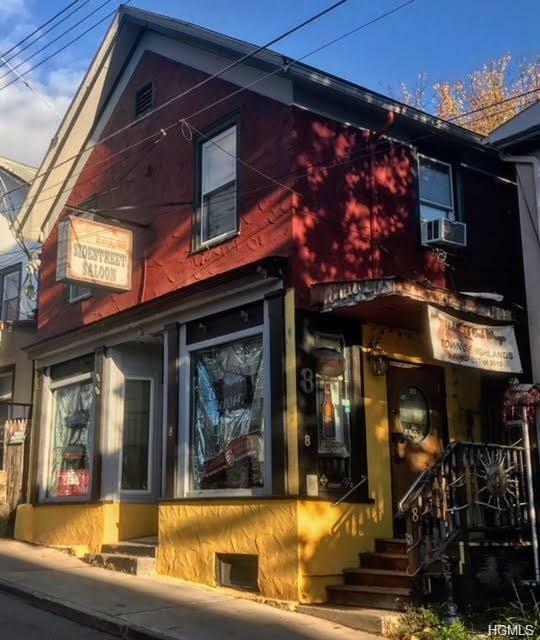 Centrally located only a few steps from True Value and Dunkin' Donuts this commercial mixed use building is currently being used as a bar/restaurant with a sprawling 2000+ sqft 4br apartment above. 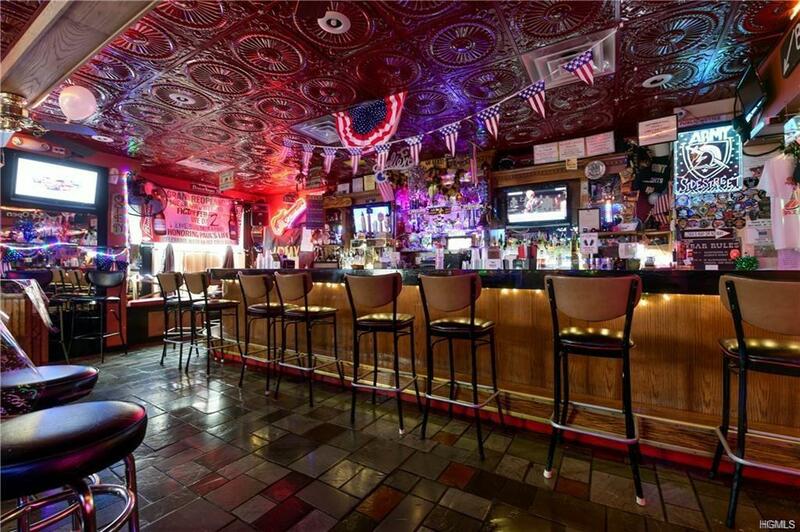 "Loma's Sidestreet Saloon" is looking for the next owner to continue this legendary and well traveled watering hole that is no secret to the 4000+ college students less than a mile away. Known as Gracie's bar and grill many years previous this building is loaded with full service features such as walk-in coolers, CO2 soda and keg beer setup in basement, full Stainless Commercial kitchen is ready for action tonight complete with pizza ovens, cooktop stove, broiler, fryer, deep sinks, dishwasher etc . 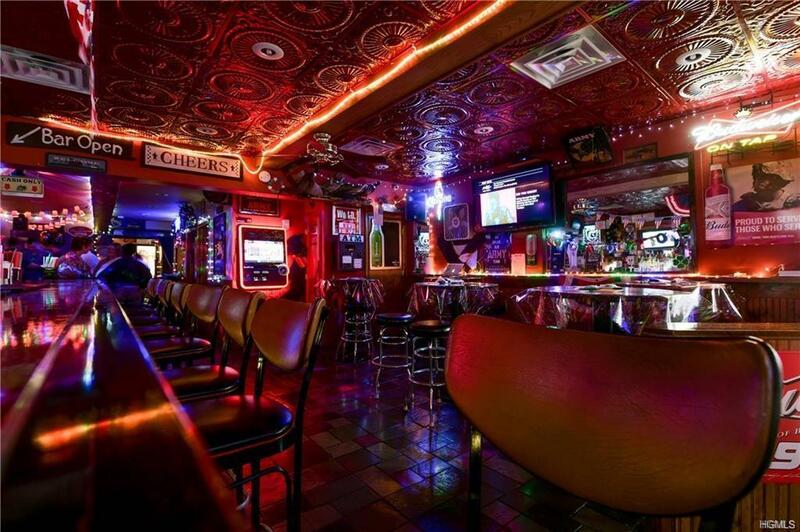 The bar will be sold complete with newer furniture, inventory and a rare "cabaret" license which allows for indoor and outdoor dancing. The rear Parking (off Tobins Lane, feet 50 from Main Street) is at a premium location where many buildings and apartments do not include parking. 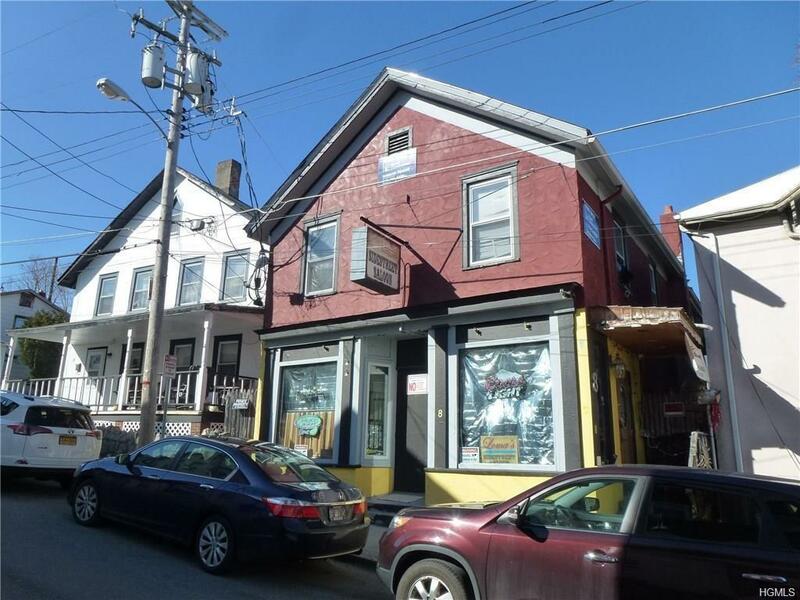 The parking lot, which includes an outdoor patio, could be a income opportunity by itself, not to mention the ease of access to the business. The 4BR apartment is currently rented month to month at $1850/mo. with market supporting over 2K/mo.